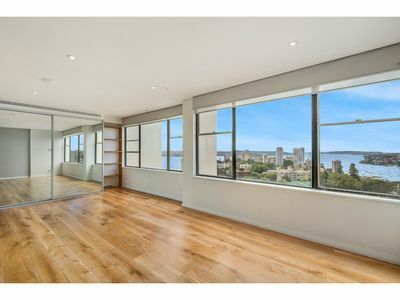 A showcase in oversized, sundrenched living spaces, this executive apartment offers awe-inspiring harbour views from every room. 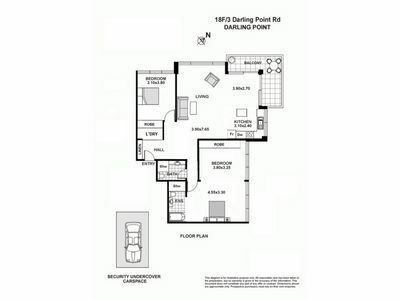 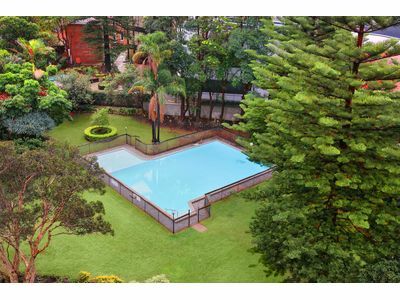 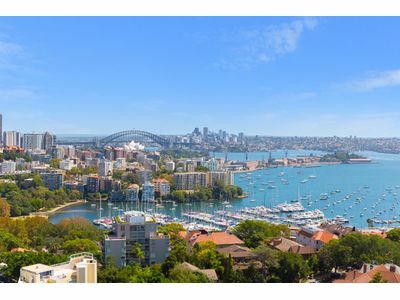 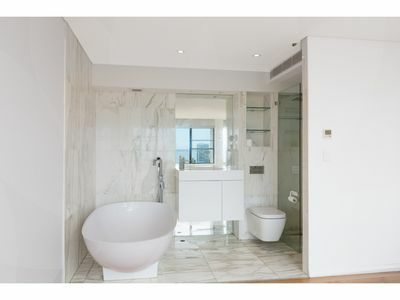 Cleverly reconfigured from a three bedroom to a two bedroom and renovated throughout, this sensational apartment benefits from one of the best positions in the building. 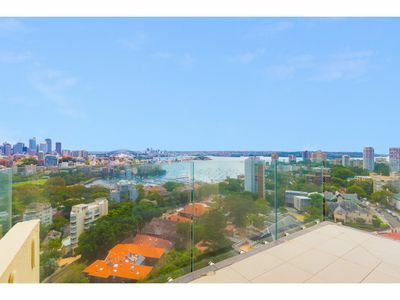 Huge master retreat features sitting area and glamourous open ensuite, and bright second bedroom offering fantastic cityscape outlook. 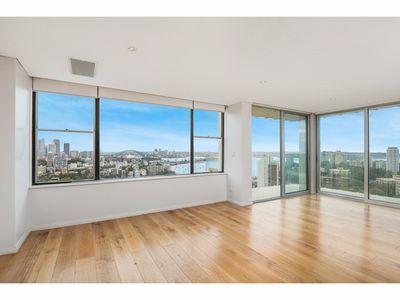 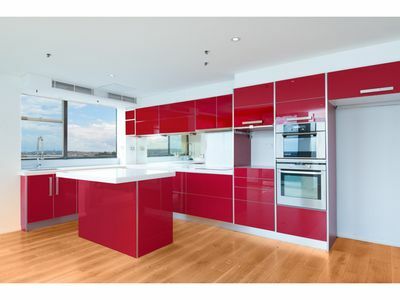 Generous, open living spaces feature expansive windows to capture the views and designer island kitchen boasting Corian benchtops, opening onto glass encased balcony. 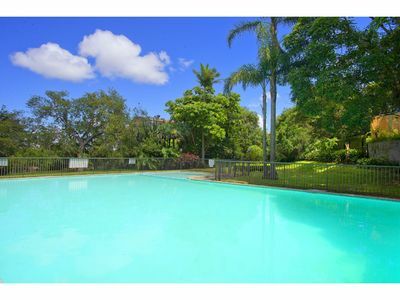 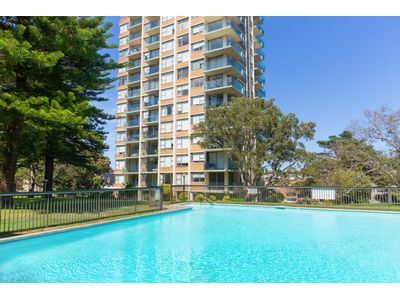 With a coveted address on the Darling Point peninsula, Ranelagh is set amidst two acres of manicured grounds with exceptional resort-style facilities including heating indoor pool and huge outdoor pool, sauna and on-site concierge. 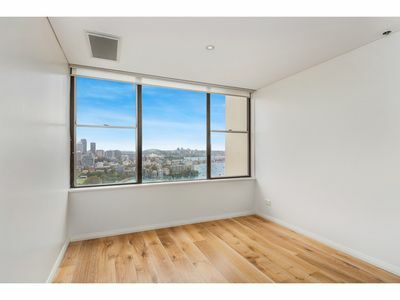 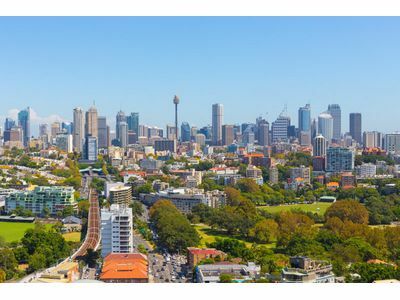 Centrally located within footsteps to Edgecliff Centre/Edgecliff Station with transport (bus and trains) and a variety of shops, coffee shops, business services and supermarkets, and 5-10 minutes to the CBD or Double Bay ferries.